When you are on my time, I can reclaim it. 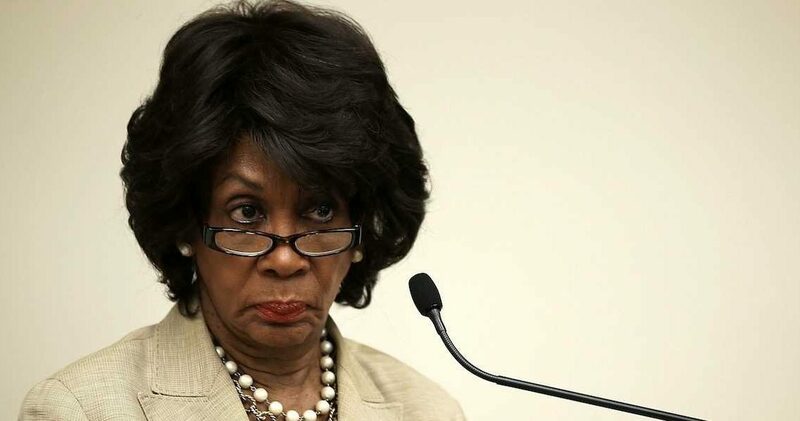 Once again, our beloved Congresswoman Maxine Waters owned the Internet with a recent “clapback” to Treasury Secretary Steven Mnuchin unsuccessful attempts to use flattery to distract our gentlelady. He will never forget to not reply to another email in life. When Waters proclaimed, “I’m Reclaiming My Time!”, the world woke up in reclaiming ALL time ever lost in life. Setting Boundaries. Everyone can’t have access to certain parts of your life. Contrary to society’s standards of letting everyone knowing their business on social media, some things should be left “off the internet”. At work, keep certain boundaries up. In a dog eat dog world, there are some that want to walk over you to beat you to that higher position. In your personal life, there may be people asking, “When are you getting married? When are you having babies?” and so on. You can politely let others know, when I know, you will know. Saying NO. It is a complete sentence. I have been guilty of saying yes so much that I have found myself on “E” and empty when it comes to doing for me. Every event you are invited to doesn’t require your attendance. Burdens of others are not yours to carry. When was the last time you said yes to yourself? Serve others (With boundaries and occasionally saying no) and treat yourself. Investing In You. Thinking about launching a new business or blog but not sure where to start? Invest in a mentor, classes, or go to networking events related to your niche. Your future self will be glad you took initiative in doing something for yourself. Stop Answering Those Toxic Texts / Phone Calls. When you’re on your “Glow Up” and minding your business, those old lost files try to creep back in. It’s almost like they have a radar of when you’re doing well. Stop answering phone calls/texts of constant gossipers, no good exes, or anything that is draining your energy. Value Your Time. Your time is precious. Once you really value every second given to you, it will cause others to respect it as well. Evaluate who is at the seat of your table. It’s your life. You are allowed to make edits when necessary. Take some notes from Auntie Maxine. Reclaim your time unapologetically. Be sure to catch our gentlelady as she appears on BET’s Black Girls Rock! on August 22nd.